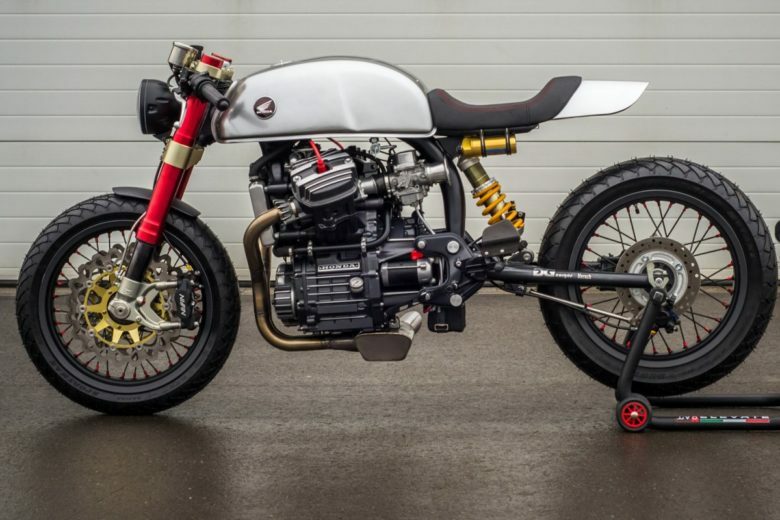 Well, I wanted to feature a CX500 as according to some demand – it’s still “the cafe racer” people are looking for all over the web (next to Virago?). But it’s impossible to keep track of all CX builds. 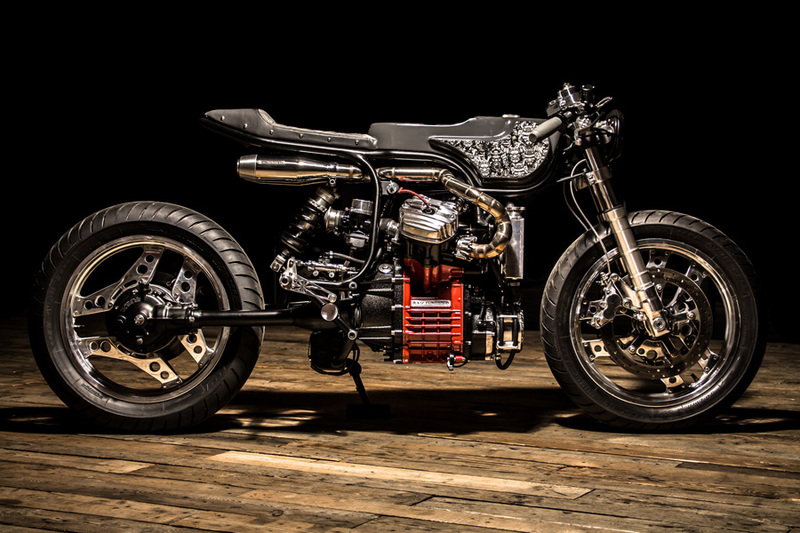 So I chose Top 5 Honda CX500 builds… presented so far. Enjoy! Let’s start a little different. It’s not a cafe racer. According to the builder – it’s a tracker. But IMHO it’s a scrambler 🙂 Regardless – it’s a custom and it’s different than 90% of other CX500’s. I kind of like the “controversial” color choice (gold/red/blue). This build is lightweight, nimble and probably after putting some all-terrain tires would do nicely in a soft off-road. Really interesting build from 2016. 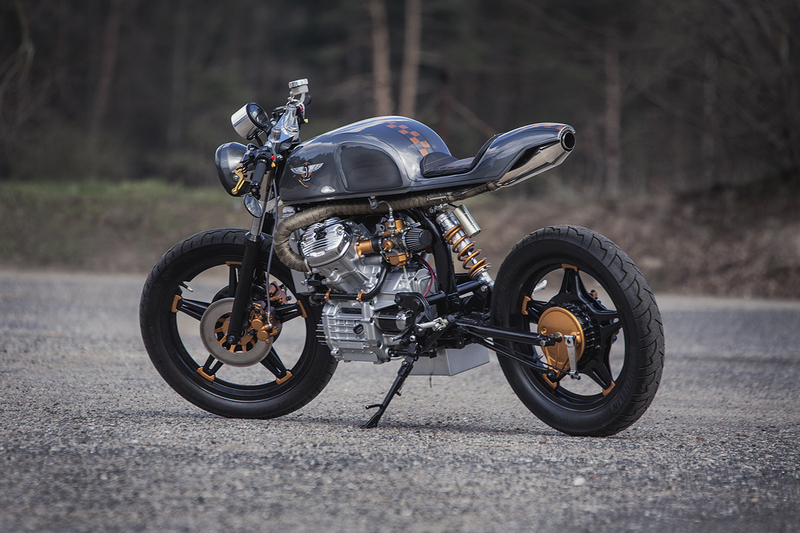 Very stylish, multiple custom shows winner from Poland. I like the cooper/silver look. And the exhaust really stands out. 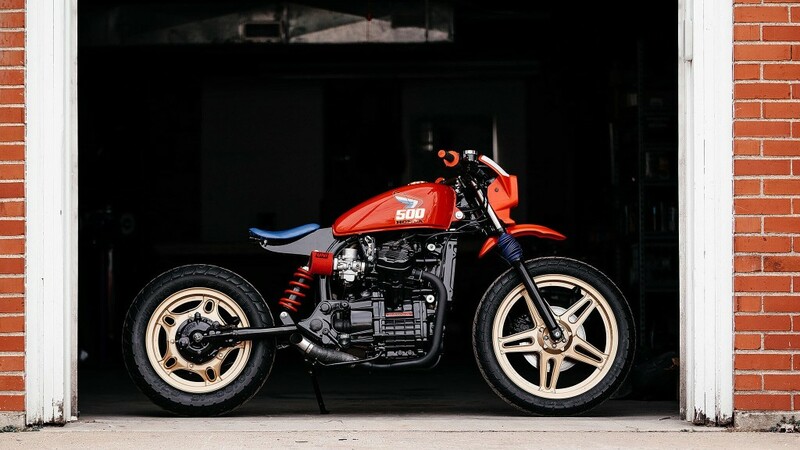 I had the opportunity to see this CX500 live in Warsaw – it’s a really nice build with great attention to detail. 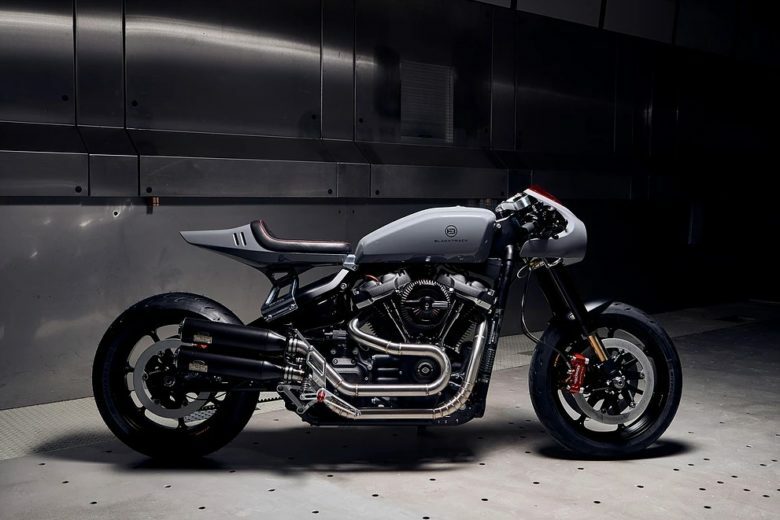 But – unfortunately – it’s more of a show bike rather than a daily ride. I don’t know if this is still a CX500. The engine (beautifully restored and customized) is I think the only thing left from stock Honda. 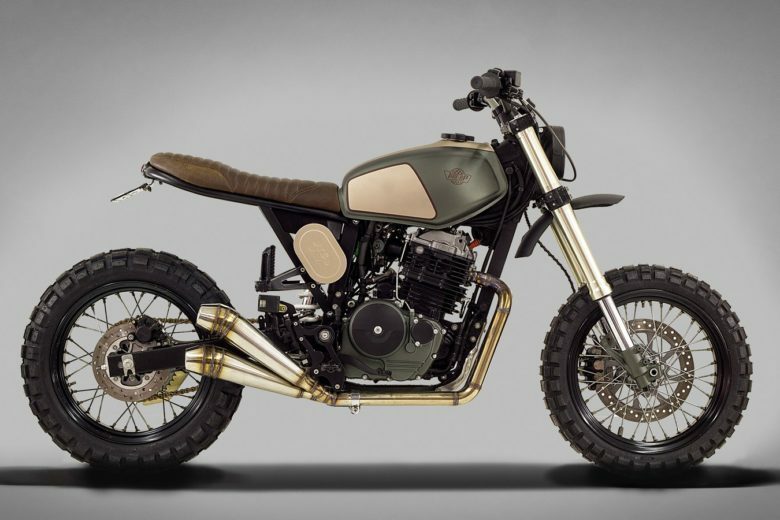 The tank, frame, rear shock absorber, wheels, forks – everything else is custom. Put together with a perfect sense of style and design – that’s why I like this one. You would think that it’s impossible to stand out when You choose this popular base for Your build. But just look at this one. 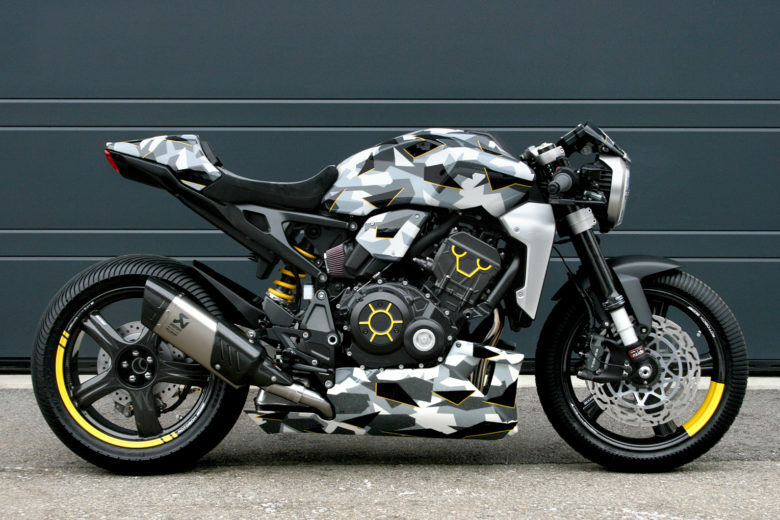 I definitely belong to “Art build” motorcycle category. This build is perfect. The color choice, the line, the proportions… the tiny exhaust… and these wheels. What is most interesting – the builder decided to run a short series (25) of these CX’s under a new brand created especially for this purpose! They are not cheap, but they are the real deal. 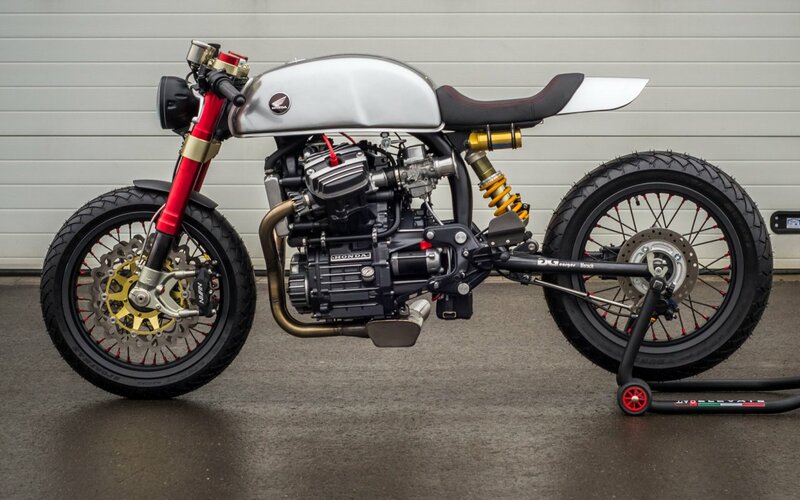 Not just “cafe racer styled builds”, but a 100% performance machines. Honda CB750 “Alcedo” from Hookie Co.